September 2016 saw a new pioneer hub opening its doors to receive the first intake of students in a joint initiative between Church Mission Society and Chelmsford Diocese. 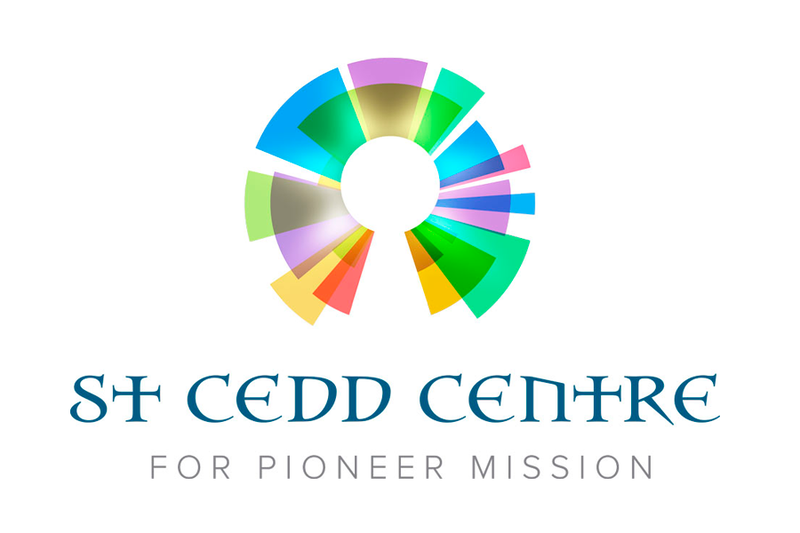 Based in Romford at the Church of the Good Shepherd, the St Cedd Centre for Pioneer Mission acts as a focal point for locally based mission pioneers and entrepreneurs. At St Cedd’s, students undergo a training programme that has been especially designed for those already busy with work, community action or church life and ministry. It is divided into six modules, delivered over an 18 month period. 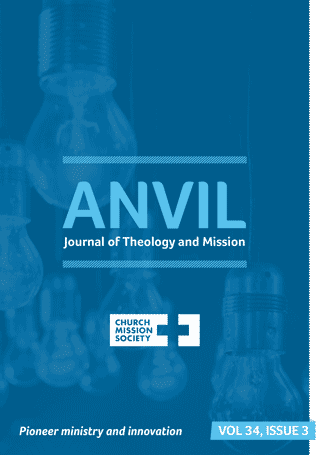 It encompasses a variety of topics ranging from the Bible and mission theology to mission entrepreneurship and spirituality. Alongside their classroom studies, students will also work on their own pioneering mission initiatives in their locality. The Bishop of Chelmsford, the Rt Rev Stephen Cottrell, said that establishing St Cedd’s reflected the strategic need to shift more resources towards mission pioneers, whose focus was “the world as it could be” rather than “the church as it is”. St Cedd’s aims to provide an environment that trains, facilitates and empowers pioneer missionaries across Chelmsford Diocese, helping them to follow their calling as pioneers. The opening of the St Cedd Centre for Pioneer Mission is an integral element of CMS’s long term strategy to train and empower a new generation of pioneering missionaries. Future hubs, similar to the one at St Cedd’s, are being explored in other parts of the country.